Quantum Governance, L3C is a dynamic team of experts in governance, strategy and fundraising designed to partner with your organization and help it reach its full leadership and mission potential. 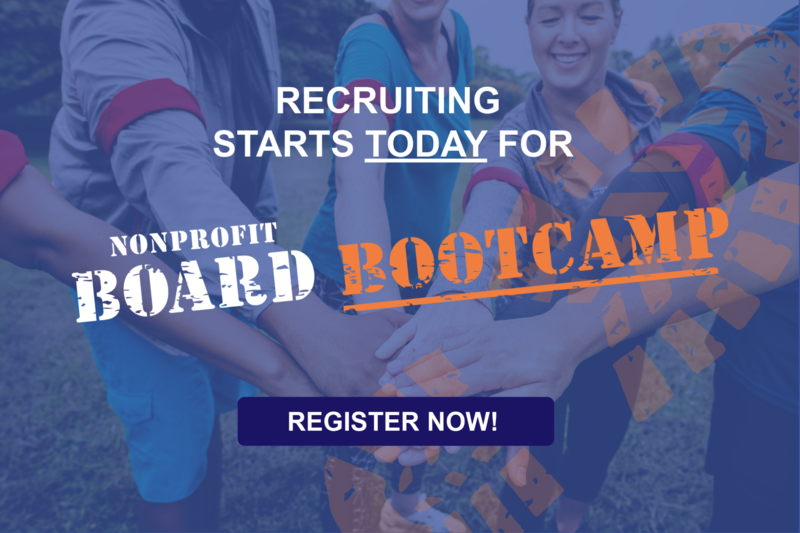 We can assess the governance and leadership culture of your nonprofit, corporation, credit union, foundation or association. We are proficient in identifying, analyzing, crafting and helping to achieve those governance, strategy and fundraising goals that will advance your purpose. We welcome the opportunity to walk with you on the path of discovery and growth.